It should have gotten all seven years….. thanks Paramount…. 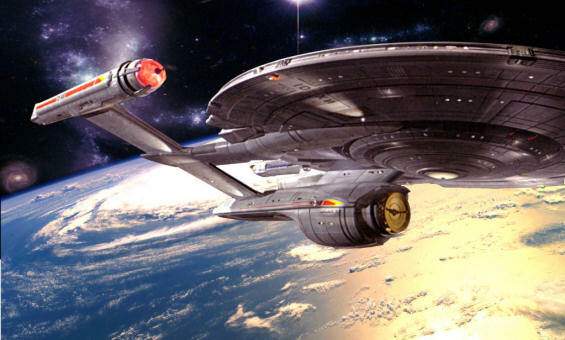 This is Star Trek official ship designer Don Drexler’s rendering of the NX-01 refit. 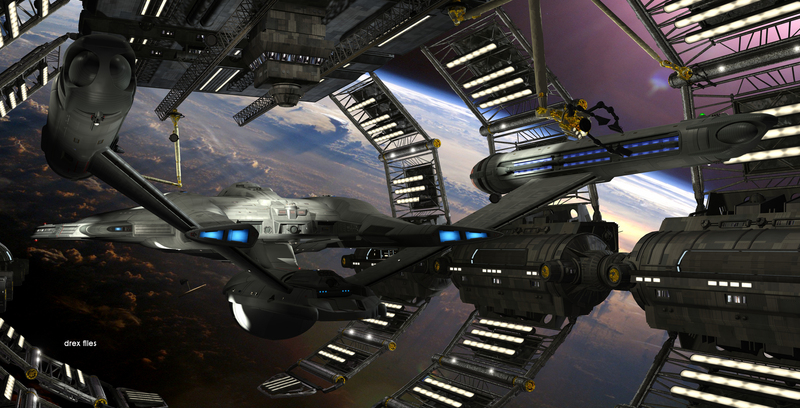 This entry was posted in Culture War and tagged drexler, ship designer, star trek. Bookmark the permalink.